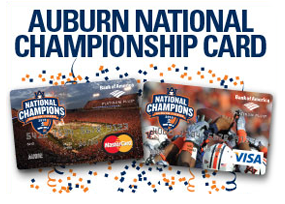 Open a new Spirit of Auburn 2010 National Championship credit card and pay your holiday bills interest free for an entire year. Besides the perks Auburn University alumni and friends cardholders receive, these cards contribute to Auburn’s scholarship fund at no additional cost. To date, this program has generated more than $4.5 million for freshman academic scholarships. 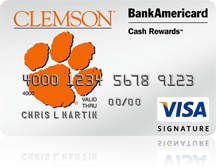 This is the only card that directly benefits the university. 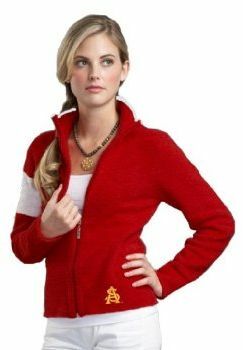 If you are an alumni or friend of Auburn University apply here for a new Spirit of Auburn credit card and spread your holiday shopping expenses over an entire year at no interest.